I have a hard time compartmentalizing the work of most photographers. 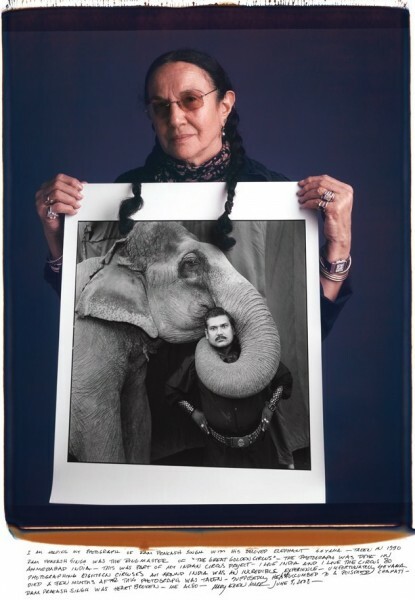 But the work of famous photographer Mary Ellen Mark was impossible to pigeon hole. She was probably best known for her portraits and documentary work. But she had a huge heart for her subjects, and a keen eye that helped her capture decisive moments with maximum punch. Her images tell stories, and stand alone as art. I defy anyone to NOT be moved by her images. The world lost a great talent yesterday, but her work will live on. If you’re not familiar with Mary Ellen or her work, I encourage you to take a look at her official website.